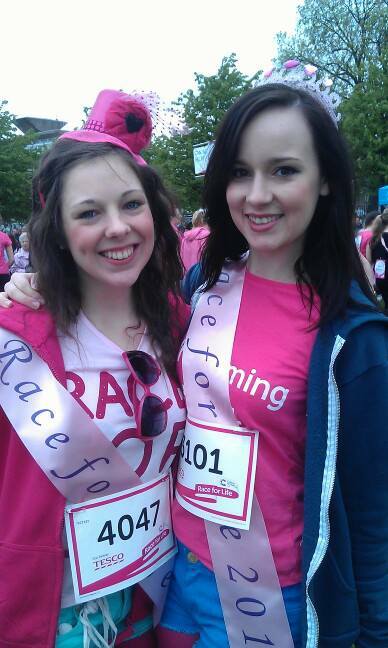 Emma and her friend loved their sashes for the Race For Life Event. Party Sashes Galore are the very proud sponsors of Make a wish foundation Glasgow – we wish you every success for you Miss National Treasure event coming up. As the bride Lisa, her bridesmaid Mia and pageboy AJ got ready for the big day ahead they proudly wore their personalised sashes. The wedding took place in August this year and was a fantastic day. 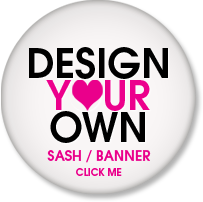 Congratulations Lisa and Tony from Party Sashes Galore. 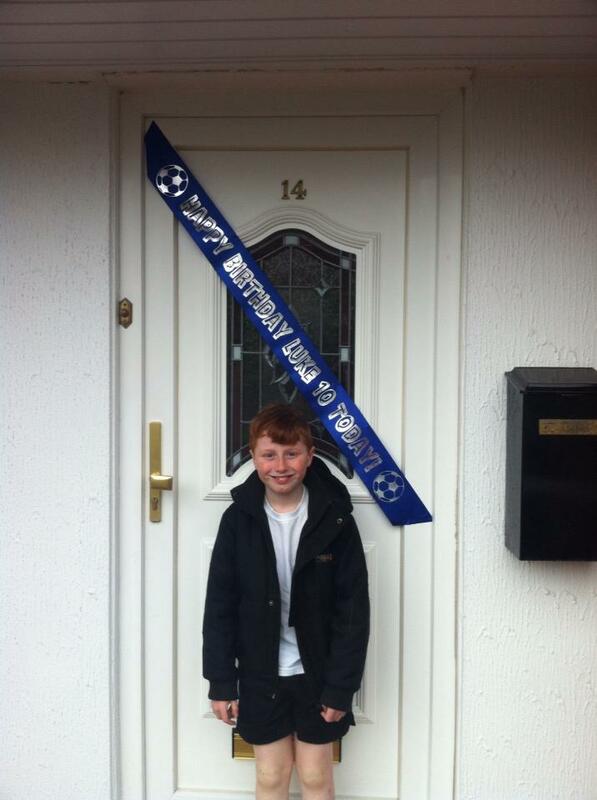 Luke returned from school to see his personalised birthday banner to celebrate his 10th Birthday! We hope you had a great day and party.